Overall, doctors are still heavily prescribing opioid pain medications, which is helping to fuel the opioid epidemic in the United States. But what’s behind physicians’ prescribing habits? A new report suggests that the rank of the medical school where a doctor received initial training may have something to do with how frequently they prescribe opioids later on. In a report published this month, researchers from the National Bureau of Economic Research (NBER) looked at data for all opioid prescriptions written by doctors in the United States between 2006 and 2014. 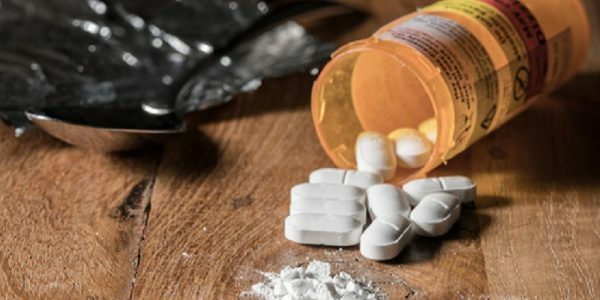 Doctors who did their initial training at the lowest-ranked medical schools in the United States prescribed almost three times as many opioids each year, compared with doctors who trained at Harvard University, the top-ranked medical school. The link between medical school and later opioid prescribing habits was stronger among general practitioners, which include general practice, family practice, and internal medicine physicians. Even doctors who worked at the same hospital or clinic differed in how many opioid prescriptions they gave out each year, depending on where they did their initial medical training. Other research has found that doctors in certain specialties have higher rates of prescribing opioids after surgery, during physical rehabilitation, and for ongoing pain management. But there are many more general practitioners in the country. These doctors account for almost half of all opioid prescriptions. 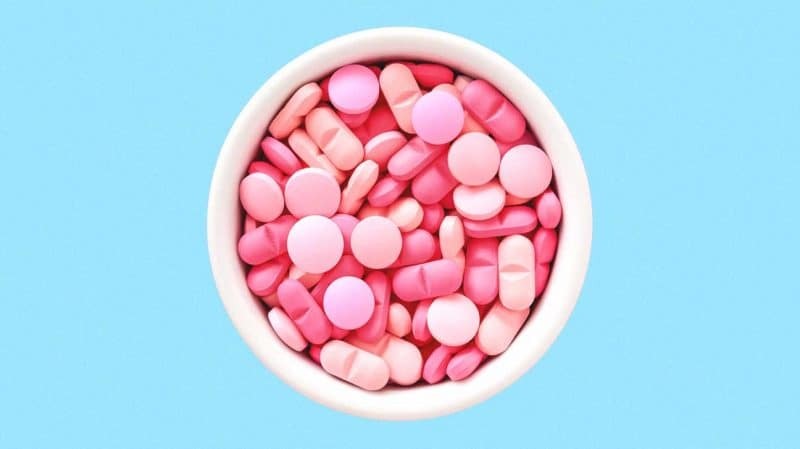 The NBER researchers estimated that if all general practitioners were to prescribe opioids at the same level as those from Harvard, there would have been 56.5 percent fewer opioid prescriptions over the seven-year period. And 8.5 percent fewer deaths due to prescription opioids. “It will be important to understand and modify the prescribing behavior of general practitioners if the opioid epidemic is to be successfully addressed,” wrote the authors of the report. Rankings used in the report were determined by U.S. News and World Report. Robert Stein, PharmD, JD, a professor of practice for pharmacy law and ethics and healthcare information technology at the Keck Graduate Institute School of Pharmacy, said that later medical education may have a bigger impact on doctors. It is possible that students who graduate from top-ranked medical schools are more likely to end up in a residency program that promotes a more conservative approach toward opioid prescribing. But the researchers didn’t look at this. However, they did find that the connection between medical school rank and opioid prescribing was less pronounced for doctors in specialties that receive specific training in opioids after medical school, such as pain medicine and anesthesiology. These doctors are “much more tuned in not only to ensuring that patients have adequate pain control, but also in knowing when they’re dealing with a patient that is really there for less-than-legitimate purposes,” said Stein. Some patients with an opioid addiction will try to obtain prescriptions from multiple physicians. Prescription drug monitoring programs are designed to identify these patients, but state laws vary in when doctors are required to use these databases. The NBER study also points to a shift in how the medical profession treats pain and prescribes pain medications. The link between medical school and opioid prescribing was weaker among newer doctors, possibly due to “more rapid diffusion of best practices in top schools,” wrote the authors. This marks a change from the late 1980s and early 1990s when concern over people not receiving adequate treatment for pain led to more widespread use of prescription opioids. “California actually made it a law that hospitals must assess and treat pain upon admission either to the emergency room or as an inpatient,” said Stein. This was one factor behind the large increase in sales of prescription opioids — like methadone, oxycodone, and hydrocodone — which have quadrupled since 1999, according to the Centers for Disease Control and Prevention (CDC). Overdose deaths due to these drugs also rose during this time, leading to more than 183,000 deaths. Now the pendulum is swinging back toward more restrictions placed on the use of opioid pain medications. In 2016, the CDC modified its opioid prescribing guidelines to try to get doctors to prescribe opioids only when absolutely necessary, in the lowest dose and for the shortest amount of time possible. Teaching medical students about the risks and benefits of prescription opioids would ensure that doctors are knowledgeable in this area, even before they start their residencies. However, a 2016 study published in the journal Academic Medicine, found that four medical schools in Massachusetts lacked a “uniform standard” for teaching students about preventing and managing misuse of prescription drugs. Last year, the Obama administration tried to eliminate this knowledge gap by asking medical schools to include the CDC’s new opioid prescribing guidelines in their curricula. More than 60 medical schools agreed to have students take some form of prescriber education. However, physicians are not the only medical professionals who could benefit from more opioid education. Dentists are among the top prescribers of opioid pain medications, according to a 2016 research letter published in JAMA. Even pharmacy schools now teach students more about the opioid epidemic and the appropriate use of pain medications. However, Stein said many pharmacists are not comfortable playing the role of opioid gatekeeper. “I like to tell them, ‘You’re not being a policeman. You are the last best hope for preventing something bad from happening to your patient,’” he said.